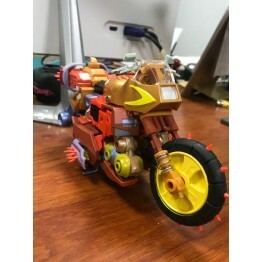 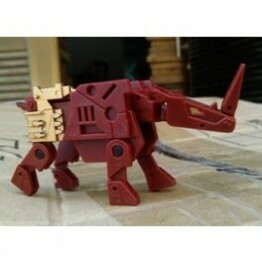 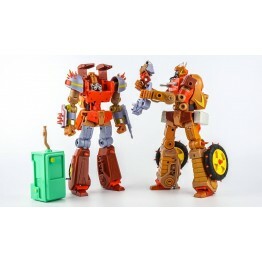 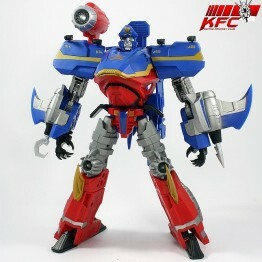 KFC - EAVI METAL Phase Six: A - Crash Hog (Rerun) Crash Hog stands 21cm/8.3" tall in robot mode, tr..
KFC - EAVI METAL Phase Six: B - Dumpyard The figure stands 21cm/8.3" tall in robot mode, ..
KFC - EAVI METAL Phase Six: B - Dumpyard (Metallic Ver) The figure stands 21cm/8.3"..
KFC EAVI METAL Mirrorverse shattered transistor (Rerun) KFC's Shattered Transistor features an ..
KFC Eavi Metal Phase Five -Reflectrons (Rerun) KFC's Opticlones features 3 high quality and highl..
KFC - EAVI METAL Phase Four: B - Doubledeck w/ Stinger & Mandy Cassettes The toy in robot mod..
KFC KP-17 upgraded joints for mp-24 Here is kp-17 upgraded joint..
KFC MP EAVI METAL Ditka Mass Blitzwing (Improved Ver) Ship now ..
KFC Phase 8A Jungle Warrior Simba (Rerun Stock) MP 24 Starsaber not include Set Includes..
KFCTOYS Transistor (Metallica Red Rerun) The toy in robot mode stands 23.5cm/9.3" tall, the chest..
KFCTOYS Transistor (Pure Red color) Rerun Ship now~ The toy in robot mode stan..
CST-13 Remix Remix is a mistress of twisting the spoken and written word. 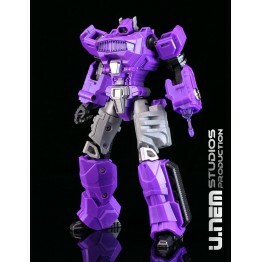 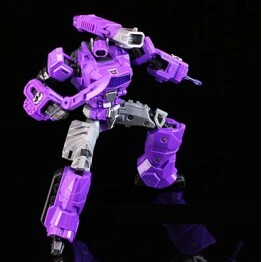 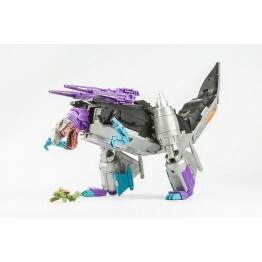 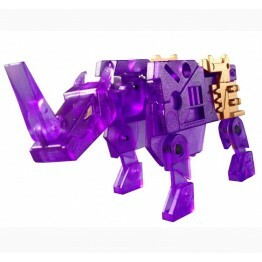 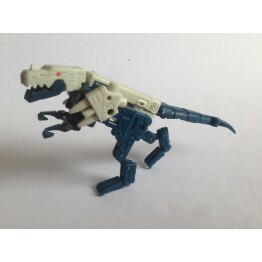 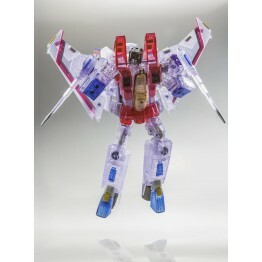 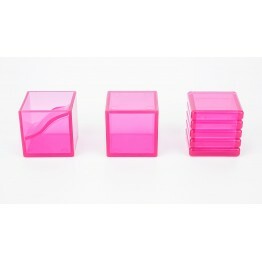 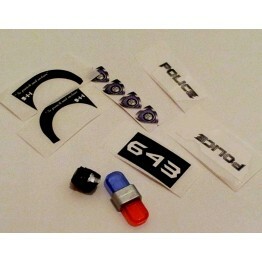 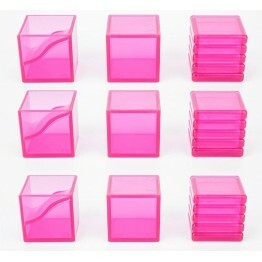 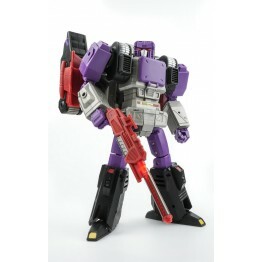 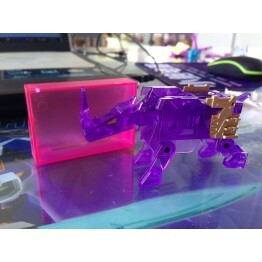 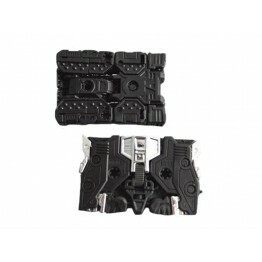 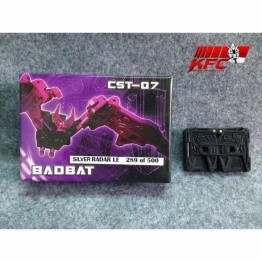 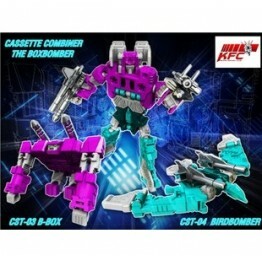 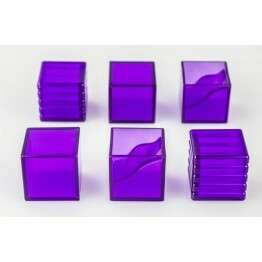 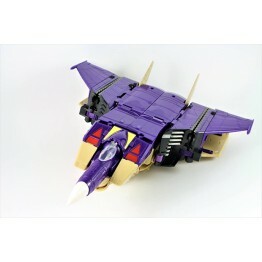 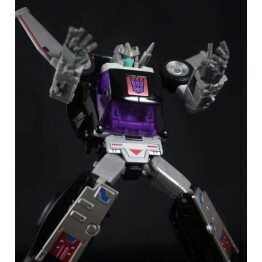 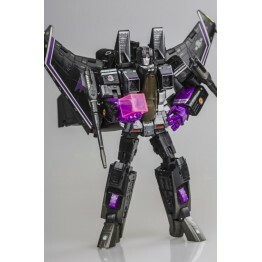 She intercepts Deceptic..
KFC KP-15 E-Nergon Cubes (Pink 9) set of 3 e-nergon Cube KP-15 Cube Pack contains ..
KFC KP-15P E-Nergon Cubes (Purple 6) Set of 3 "energy" cubes in 2 each different st..
KFC - CST-07 - Badbat Silver Radar without Black Badbat 2-pack Limited to 500 pieces,..
KFC - CST-07 - Badbat Silver Radar (GOLD) Limited to 500 pieces, this version features silv..
KFC - EAVI METAL Phase 10:A: KINGZILLA & KOMODUS Final price usd 119.9 + shipping..
KFC - EAVI METAL Phase 9A: Kingorilla & Kongor Ship Now Kingorilla a..
KFC CST-01E Energy Evil Rhinohorn (Clear Purple) ..
KFC CST-01J Rhinohorn G1 version ..
KFC CST-02 Retro Ironpaw (cannon improved ver ) ..
KFC CST-02J Justice Ironpaw ~yellow (cannon improved ver) ..
KFC CST-02NS Nightstalker Edition (cannon improved ver) ..
KFC CST-05B Slamtank & CST-06B Jetdancer - Airdancer Set (BLACK) ..
KFC CST-05J Slamtank & CST-06J Jetdancer - Airdancer Set ..
KFC CST-D01 & CST-D02 Set of Overslay & Haymaker Ship now US$10/pcs by registered airm..
KFC Phase 11th A type Stratotanker Featuring: -Triple chan..
KFC SG Boxbomber Exclusive ..
KFC- KP-07B posable hands for MP13b Including one small screw driver ..
KFC- KP-14B posable hands for MP-11 (Blue) Including one small screw driver ..
KFC- KP-14GH for MP03G the Ghost Starscreem ..
KFC- KFC- KP-14HS for MP03 ..
KFC- KP-14SW posable hands for MP-11SW (Purple) Including one small screw driver Ship now U..
KFC-KP-06 for MP-10 Articulated Hands and Rifle 1. 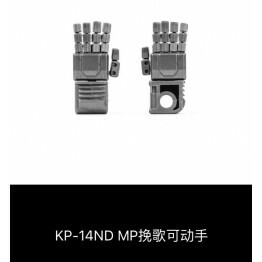 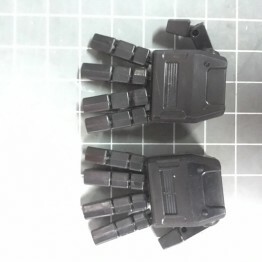 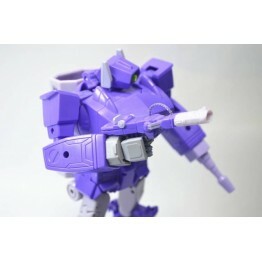 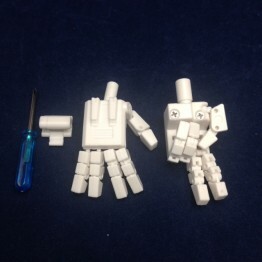 Three unique joints on each finger one of whic..
KFC -MP-10B Articulated Hands and Rifle 1. 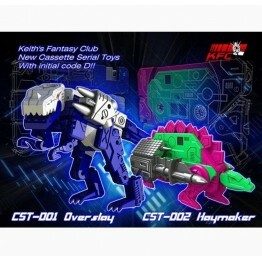 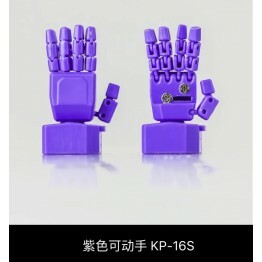 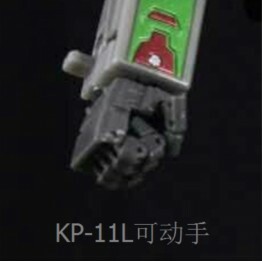 Three unique joints on each finger one of which is a b..
KFCTOYS CST-08 Fader & CST-09 Rover ..
KFC -KP-10 hands for MP12 ..
KFC -KP-11 hands for MP25 ..
KFC -KP-11L hands for Black MP25 ..
KFC KP-12 the hands for MP27. 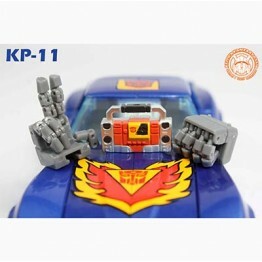 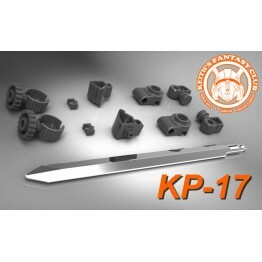 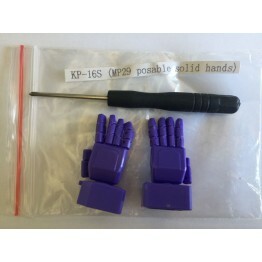 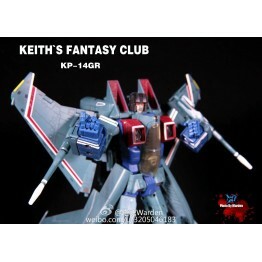 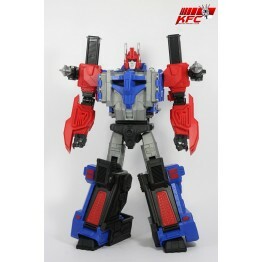 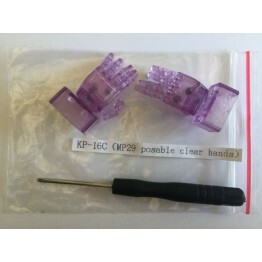 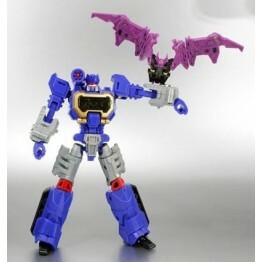 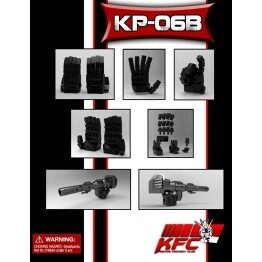 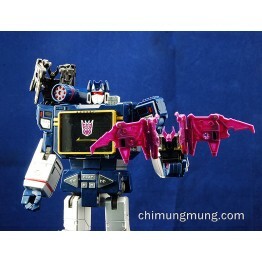 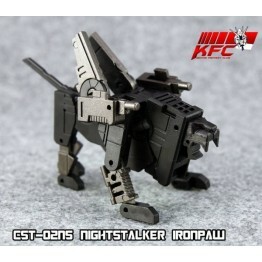 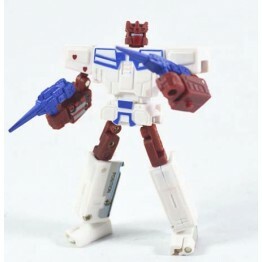 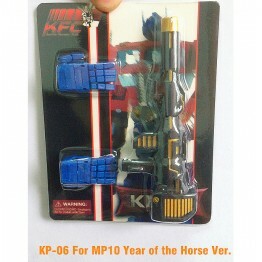 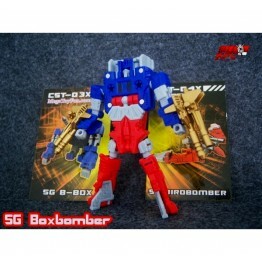 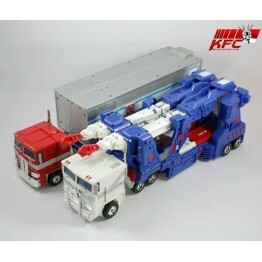 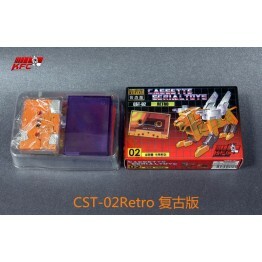 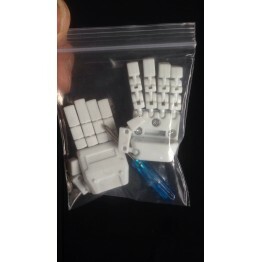 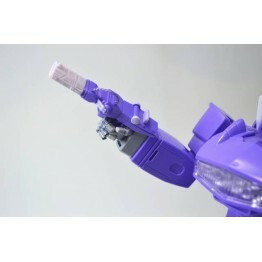 ..
KFC- KP-07 posable hands for MP13 Including one small screw driver ..
KFC- KP-08 Hand Set posable hands for MP-22 Including one small screw driver ..
KFC- KP-08 Hand Set posable hands for MP-31 Delta Magnus Including one small screw driver &nbs..
KF)C- KP-14G posable hands for MP-11A (Metal Black) for Acidstorm Including one small screw drive..
KFC- KP-14GR posable hands KP-14gr hands for mp03 grey stascream Including one small screw driver..
KFC- KP-14ND for MP-11ND Including one small screw driver ..
KFC- KP-14S posable hands for MP-11T(Black) Including one small screw driver ..
KFC- KP-14W posable hands for MP-11S (White) Including one small screw driver ..
KFC- KP-16 -Posable Hands for MP-29 Shockwave (Clear) Including one small screw driver ..
KFC- KP-16 -Posable Hands for MP-29 Shockwave (Purple) Including one small screw driver &nbs..
KFC- KP-16S -Posable Hands for MP-29 Shockwave (Light Purple) Including one small screw driver ..
KFC - KP-06YOTH for YOTH MP10 Articulated Hands and Rifle 1. 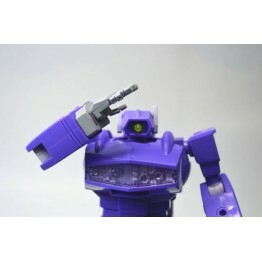 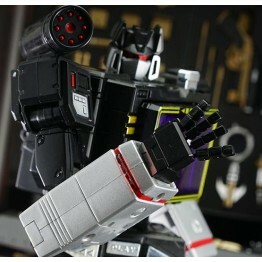 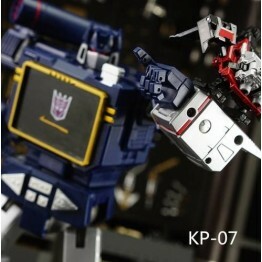 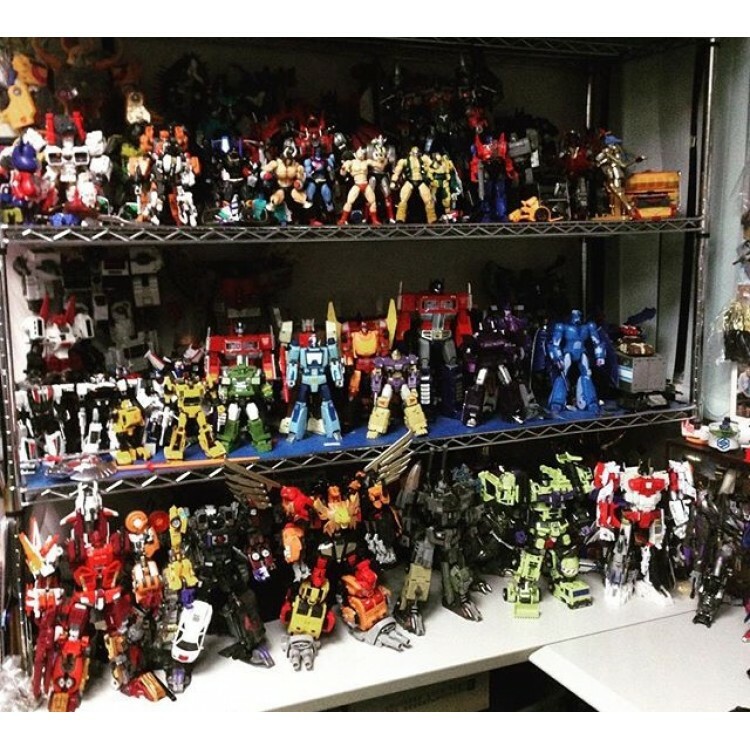 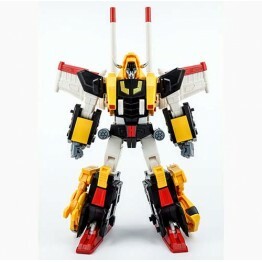 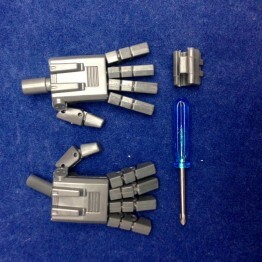 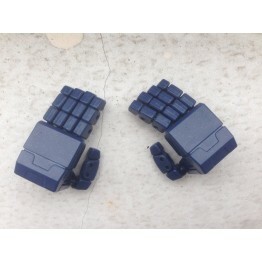 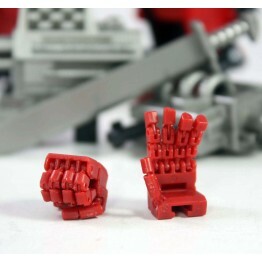 Three unique joints on each finger o..
KFC-KP-06T for MP-10 Articulated Hands and Rifle This for Takara MP10 1. 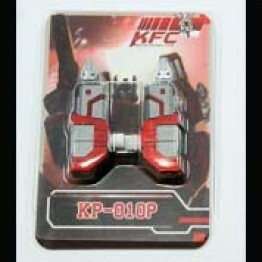 Three unique joints o..
KP-09 Posable hands for MP24 STARSABER (Grey) ..
KP-09 Posable hands for MP24 STARSABER(white) ..
KFC KP-01 UM - Shoulder and Missile Kit for Ultra Magnus Shoulder & missile kit combine with ..
KFC - Sencho Barbossa KFC's next entry in the E.A.V.I. 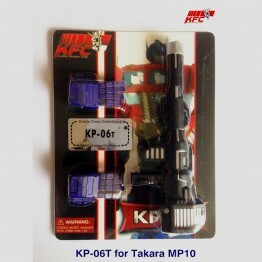 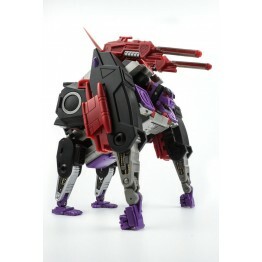 Metal series is a trio of great shark desi..
KFC -KP-10 hands for MP12G( Red) ..
KFC Eavl Metal Citizen Stack (Second Run) Second Run Improved following part: Knee, elbo..
KFC KP-01 OP - Shoulder and Missile Kit for Optimus Prime Shoulder & missile kit combine with..
KFC Micro Robo MC20 ..
KFC Mugan Amputare + Ghetto Blast set of 2 Mugan Scope (teal ver.) 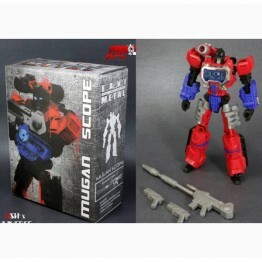 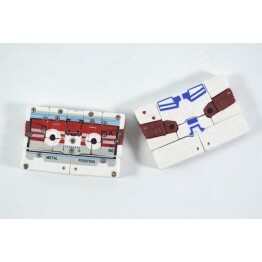 with Mugan Amputare set of two..
Mugan Scope (teal ver.) 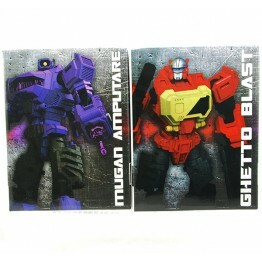 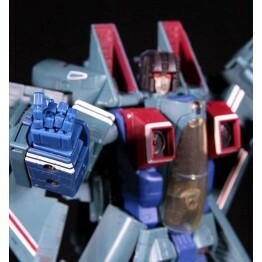 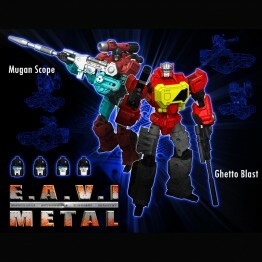 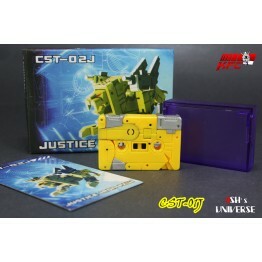 with Ghetto Blast set of 2 Mugan Scope (teal ver.) 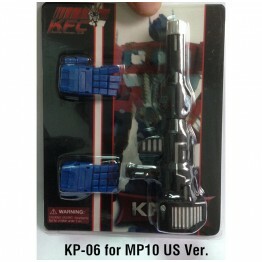 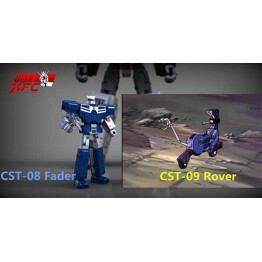 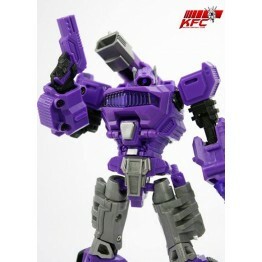 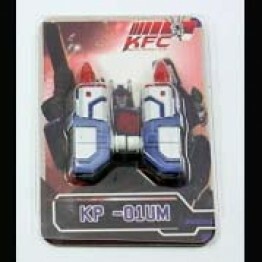 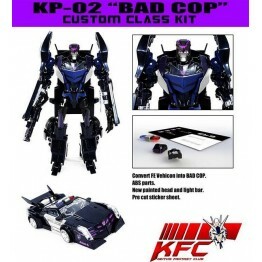 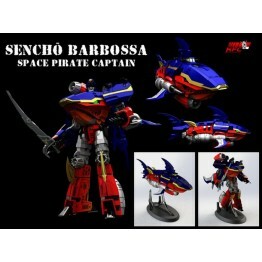 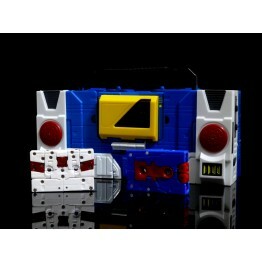 with Mugan Amputare se..
KFC Mugan Vox With Badbat Set ..
KFC Mugen Scope usd$20 ship to worldwide Payment : PAYPAL only Please click product webpage..
KFC Reveal Bad Cop Auto Assembly Exclusive Custom Class Kit Prime Barricade not include ..
KFC ~ Tusnami shark Ship now KFC's next entry in the E.A.V.I. 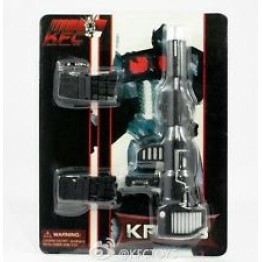 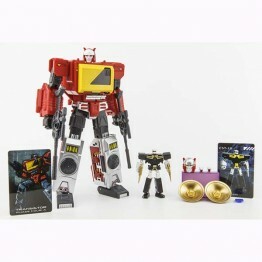 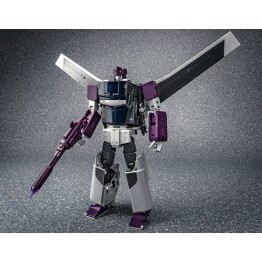 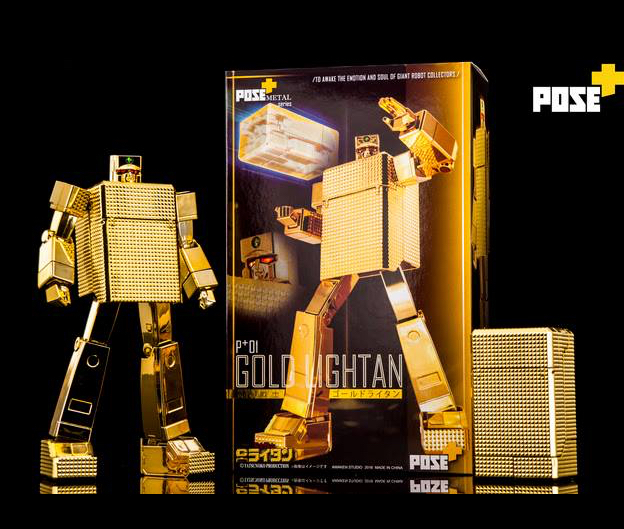 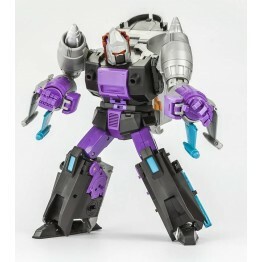 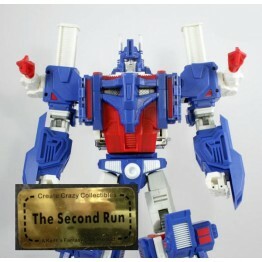 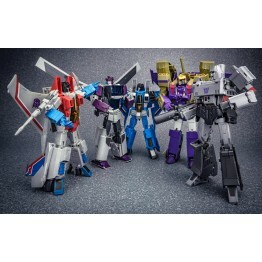 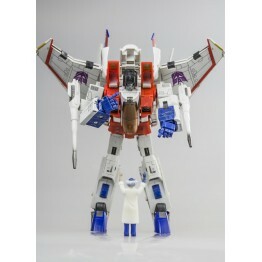 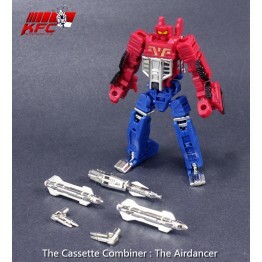 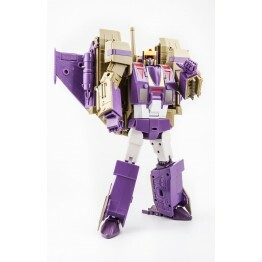 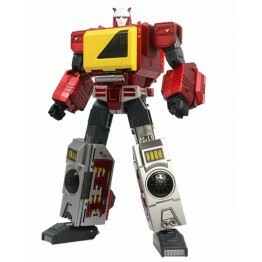 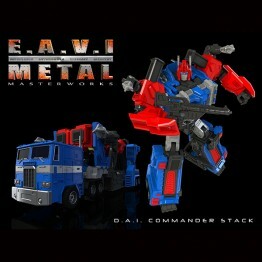 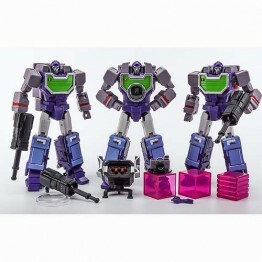 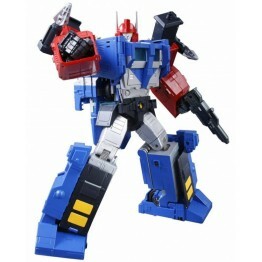 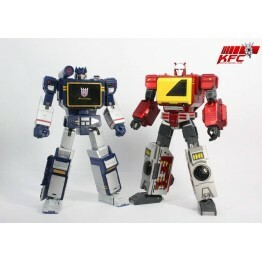 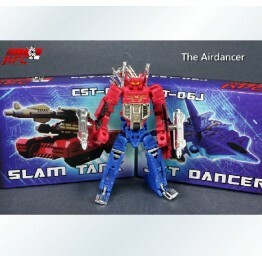 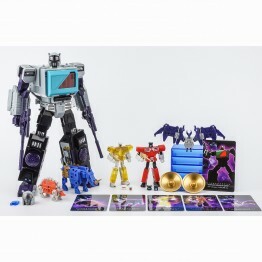 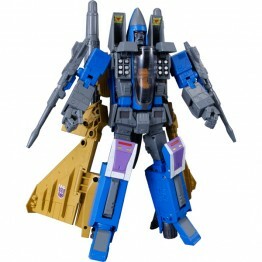 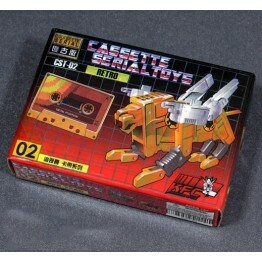 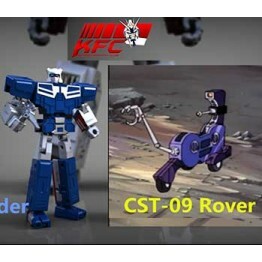 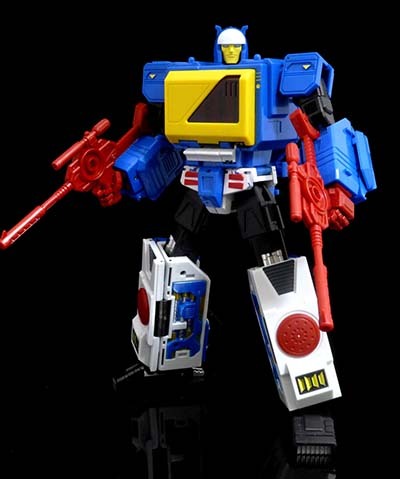 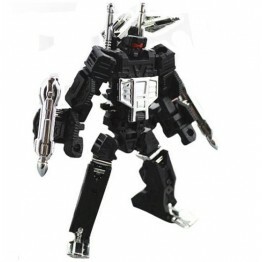 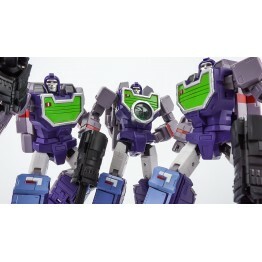 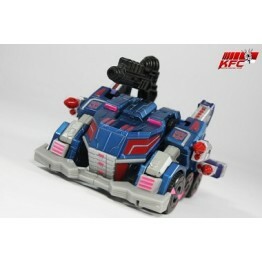 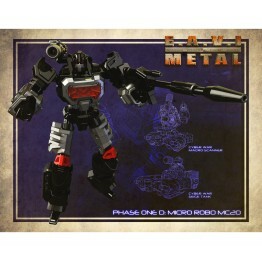 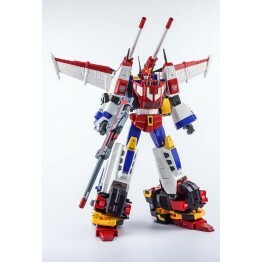 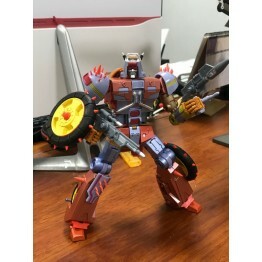 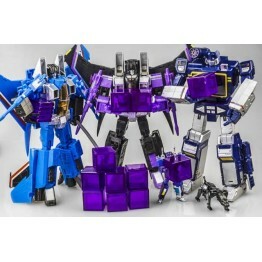 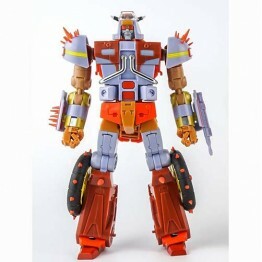 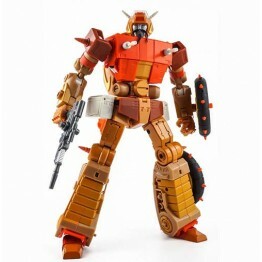 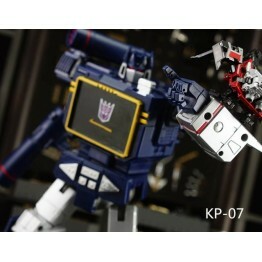 Metal series is a trio of great ..
Pre Order~ KFC - DAI STACK Comic/instruction *1 hand gun *1 shoulder cannon *2 face *2 ..
KFC - KFCTOYS Haiku ..
KFC EAVI METAL Mirrorverse shattered transistor (USED) Photoing sample with all parts , pape..